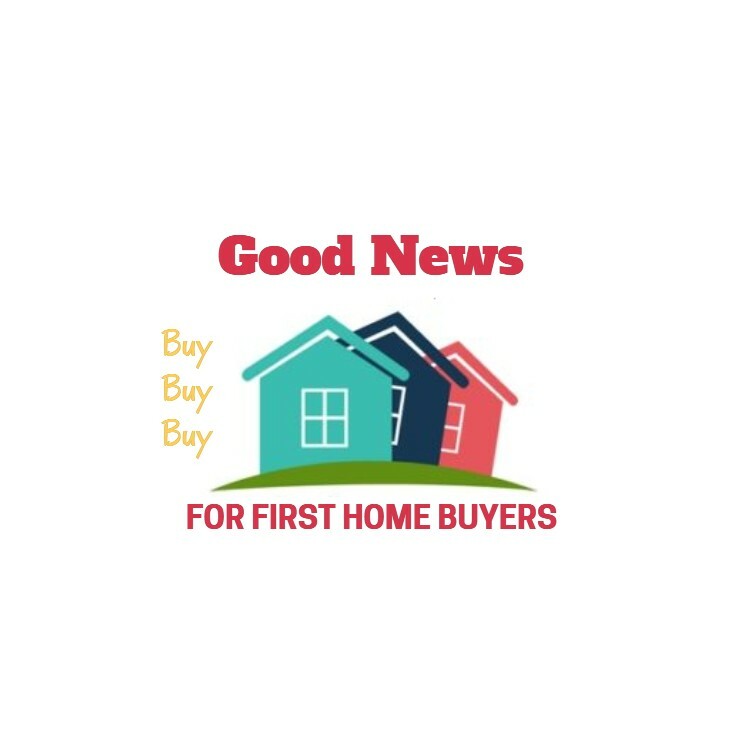 Most Kiwi’s will shift houses at some point in their adult lives and Statistics New Zealand state that New Zealanders are a geographically mobile population with 50% of us changing homes (our address) at least once every 5-years. 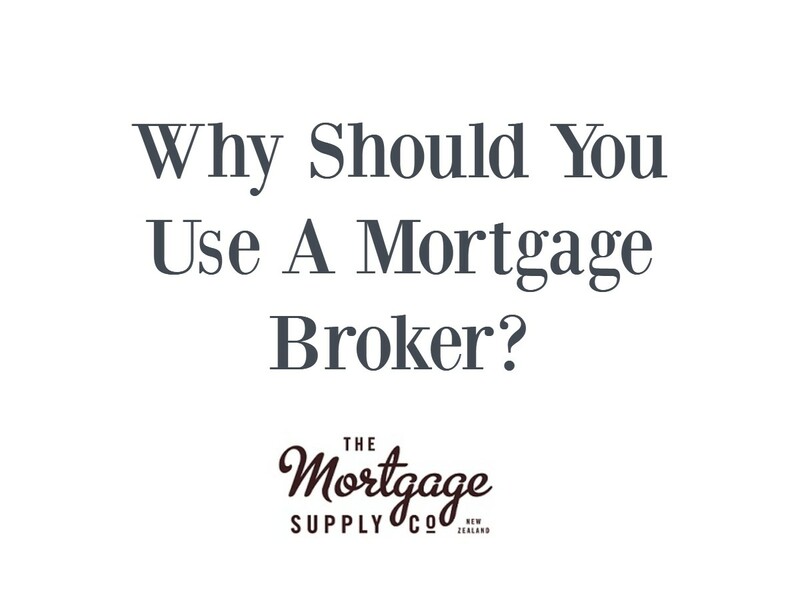 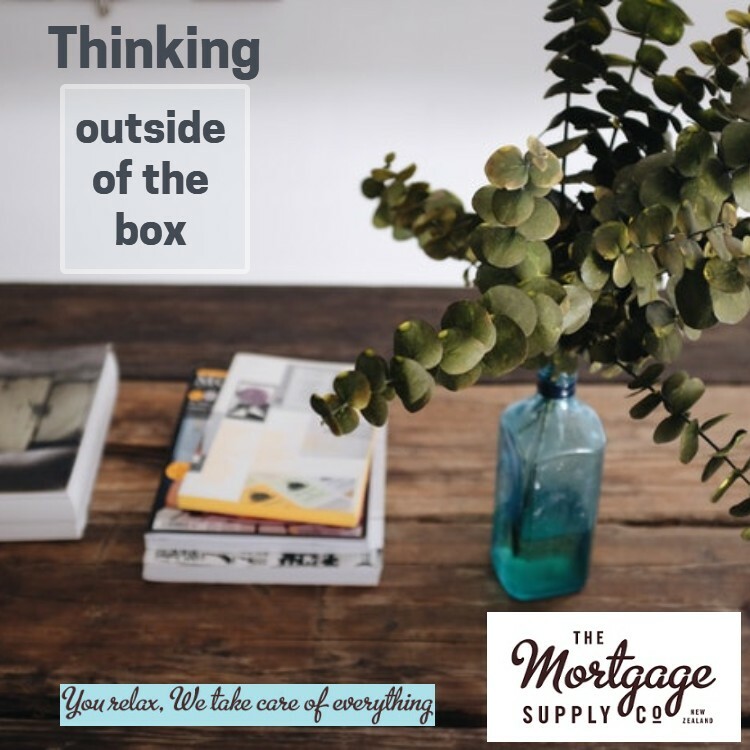 Changing homes is therefore a reality for a great number of us, and for existing home owners that also means changes to our home loans which is where a mortgage adviser can become very useful. 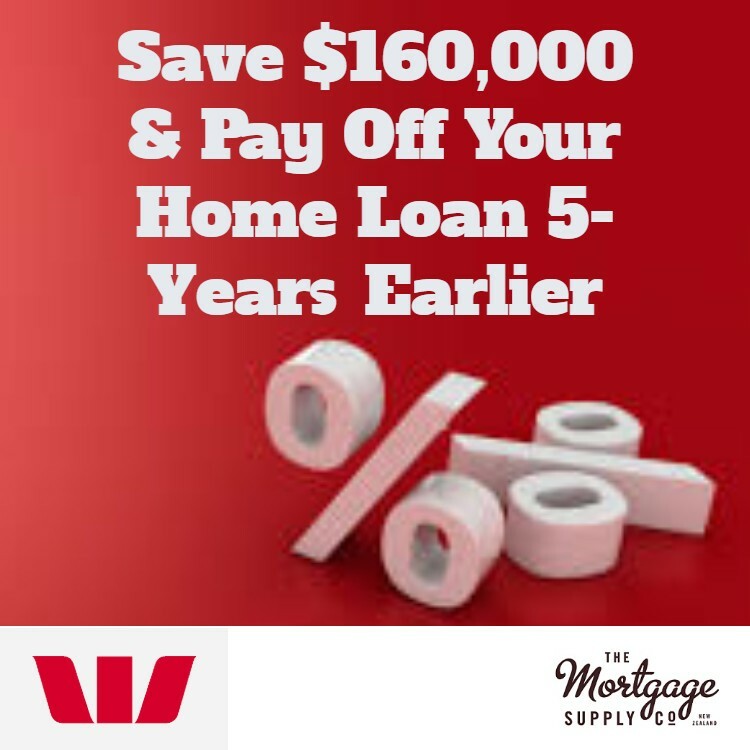 When you sell your home and buy another one it is most likely that you will need to make changes to your home loans. 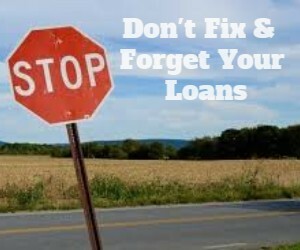 You may choose to keep your existing home loan and switch the property offered as security. 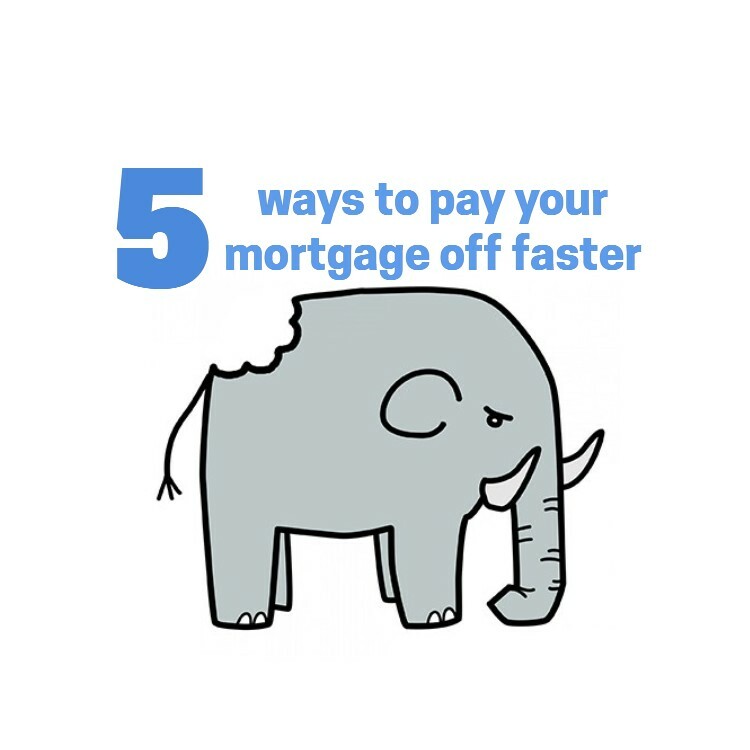 These are three of the most common ways to address your finance requirements when changing homes and a mortgage adviser will be able to help you decide on the best option to suit your situation and also ensure you review your finances to make sure you are getting the most from your home loan. 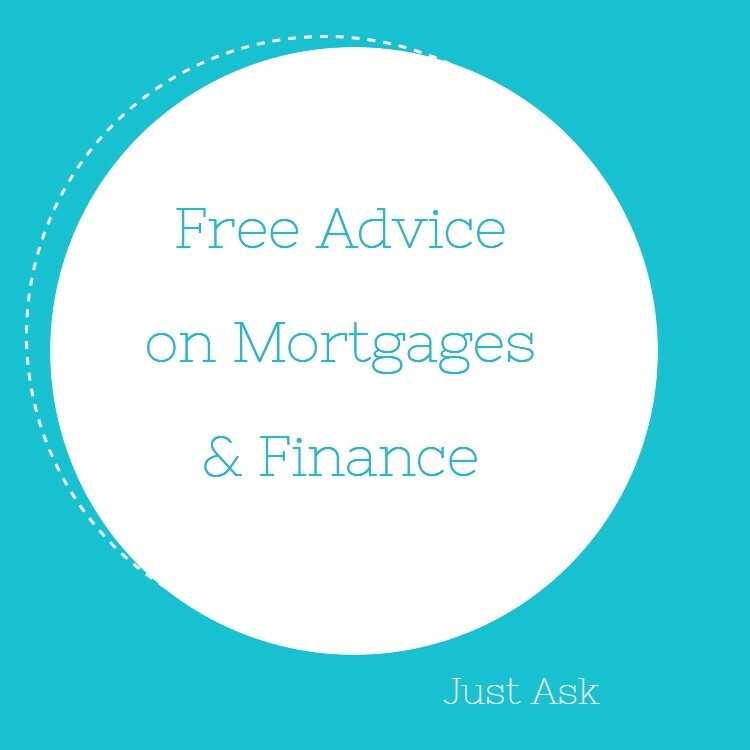 Contact an adviser today who can help you.